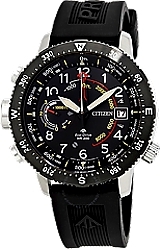 World-wide GPS Satellite Controlled Technology keeps perfect time in this Citizen men's Eco-Drive Satellite Wave-World Time Watch. 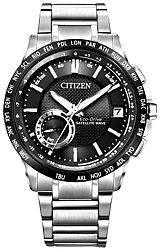 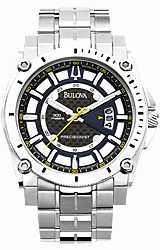 Key Features include a stainless steel case and bracelet, sapphire glass crystal, a detailed black dial with both day and date features and a Power Reserve Subdial. 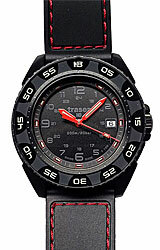 The Satellite Wave GPS Watch keep world time in 27 cities (40 time zones) and also has a perpetual calendar, and a daylight savings time indicator.